If you haven’t figured it out by the sheer volume of seasonal posts on thedailyfloss.com, this MolarMuse revels in Halloween. Poor taffy gets such a bad rap. Benco Dental Marketing Communications Manager Rachel A. Pugh: This one’s for you. Happy Halloween! Apples peeled to resemble mini mummies (shown, courtesy twohealthykitchens.com), pumpkin-profile sweet potato fries, zucchini gummies (the verdict’s still out on these) and candy corn-inspired fruit cups (my Halloween nemesis, but even I’d give this version a chance.) All this and more can be found in the AACD’s compilation. 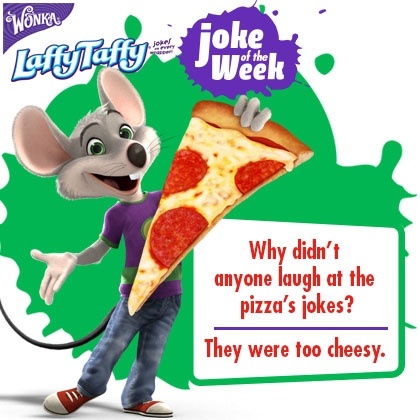 Maybe, just maybe, enjoy the cheesy riddle inside a Laffy Taffy wrapper and share it with your boss, if she’s a taffy junkie like mine. MolarMuse or Daphne Blake from the Scooby- Doo animated series? 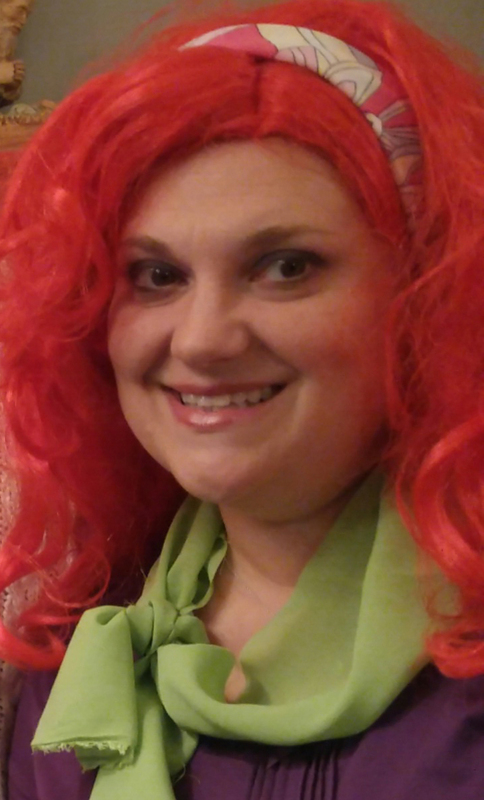 age 7, hosted 20 years of Halloween parties, and spent her early 20s moonlighting at the first Party City in Northeast Pennsylvania, where she helped create a run on every costume she wore during her shifts. She dislikes clown costumes and candy corn. Honesty is the best policy; ADA handles it with humor.